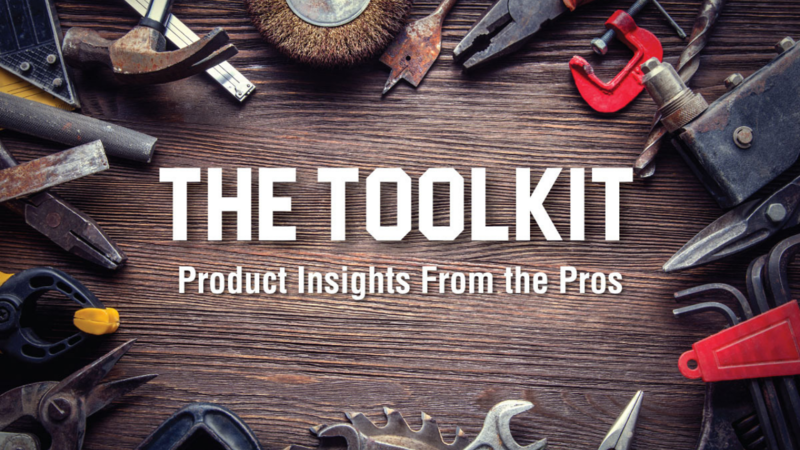 You might be asking, what exactly is “The Toolkit”? The Toolkit is where you can find all the “tools” necessary to work on, maintain, and upgrade your property and equipment with the assistance of Papé Machinery and John Deere. The major difference between The Toolkit series and other content you may have seen in the past is that all Toolkit topics are generated by you - the user. This is your Toolkit, built by and curated by us, with your needs in mind. We’ll be bringing you a mixture of video, audio, and written articles, to help you get the most out of your new or current equipment and cover commonly asked questions, timely seasonal subjects, and the latest product releases while continuing to engage with you on topics you’d like to know more about. Machinery Tutorials: Showcase how an implement/specific John Deere function works. Product Walkthroughs: Deep-dive into a single equipment model, including features, use cases, and specifications. Series Showcase: Overview of a product line or series. Maintenance/Service: Tips and walkthroughs for servicing, maintaining or fixing your machine. In Action: Showcase how to use a piece of equipment/implement for a specific purpose. BTS: A look into the Papé process, service and what we do at locations. Customer Testimonials: Real-life experiences, conversations and questions. Seasonal: Quarterly content based on weather and holiday use cases. Deere News: Commenting on and discussing recent developments with Deere. Competitive Comparison: Deep dive into specific benefits highlighted by Deere in their competitive videos. When Can I Expect New Episodes of The Toolkit? April is Toolkit Month, which means we’ll be bringing you 1-video and 1 blog post a week throughout April. On May 2 we will announce what the future of Toolkit content will look like. Toolkit videos will be housed on the Papé Machinery YouTube Channel and Papé Machinery website. The full version of episodes will always be available on YouTube in an easy to find playlist, where the first few original episodes are already available. Be sure to Subscribe to the channel to be notified when new episodes go live. We will also be uploading the videos to our website, Facebook, and Instagram pages with additional exclusive content called Toolkit+, so be sure to follow us there to get everything in The Toolkit. We are so excited to be bringing you this series and as we said before, this is your Toolkit, so if you have a question or topic you’d like to see covered, please send a message to pcmarketing@pape.com or comment on any of our posts or videos. A John Deere Sub Compact Utility Tractor has a variety of uses, including the ability to tow large loads, such as a boat or trailer, across your property. Here are a few things you should consider when moving a trailer or hookup to be sure it’s done safely. In this issue of the Toolkit Manual, we will run through the differences between the iMatch and a standard 3-point hitch to help you decide if the Quick Hitch is a necessary time-saver or something you can do without. There’s nothing more frustrating than heading out to get some work done on your property to find your tractor won’t start. The good news is that more often than not, it only requires a simple fix.